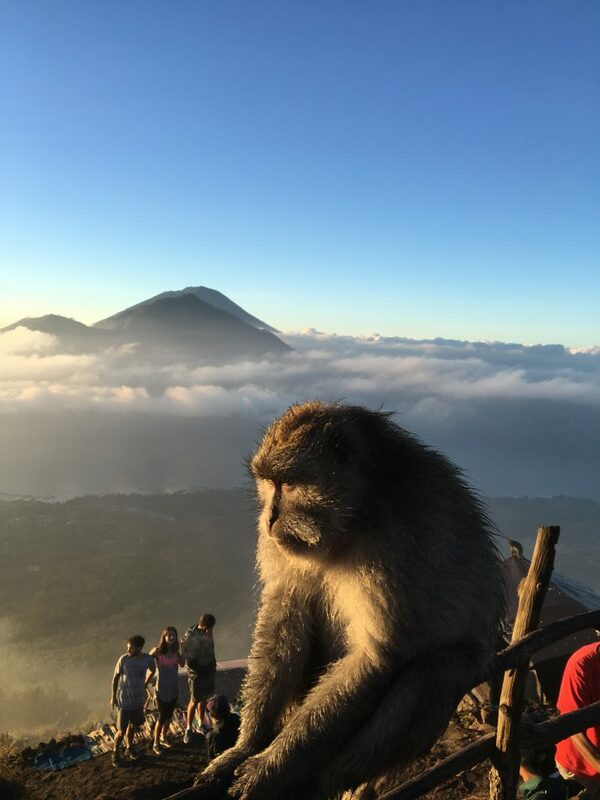 What is The Mount Batur Trekking Guide for? Mount Batur is a truly epic active yes active volcano. So why is it so popular to climb if it’s still active? Because of the truly remarkable views at the summit upon the sun rise. 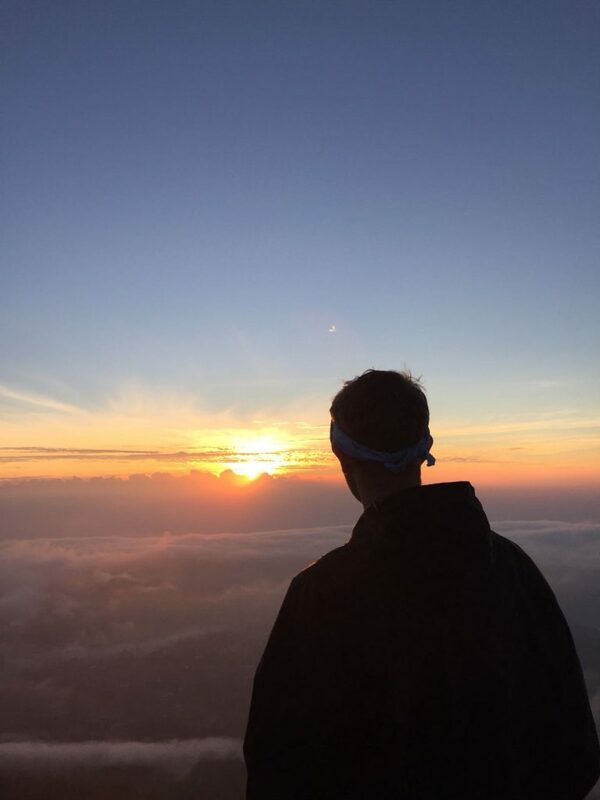 I felt the wow factor after climbing up over 5000ft to the plummet of the volcano to watch the sun climb over the horizon. 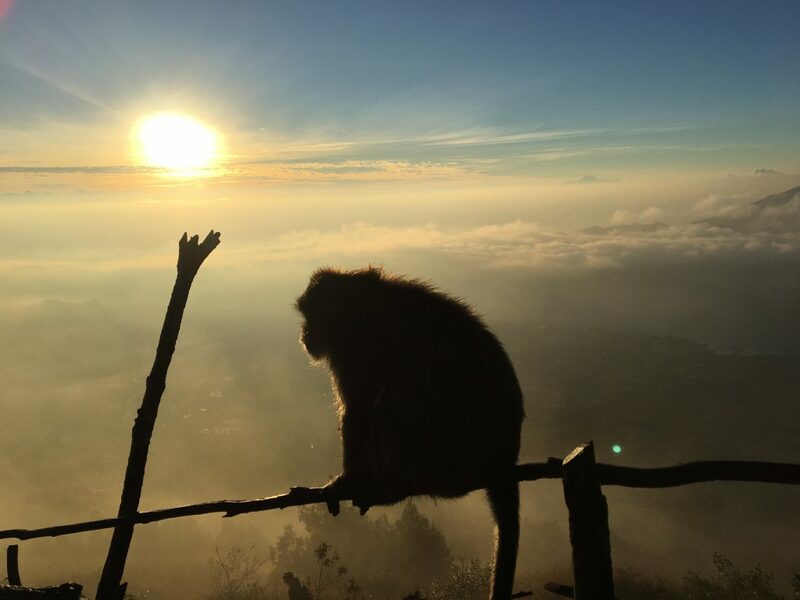 This is why I had to share this epic Mount Batur trekking Guide, as it’s one of the best things to in Bali on your visit. For this we paid for a guided tour for 350,000 Rupiah per person which includes transfer from your hotel, breakfast which is egg bread and banana. Also, the price includes a guided tour up the mountain and back down which is with a friendly and very helpful guide. You get picked up around 2am and dropped off back at your accomadtion roughly 10:30am. 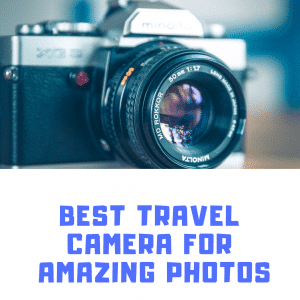 Okay let’s get down to some details in getting you the best for your trip to Mount Batur. 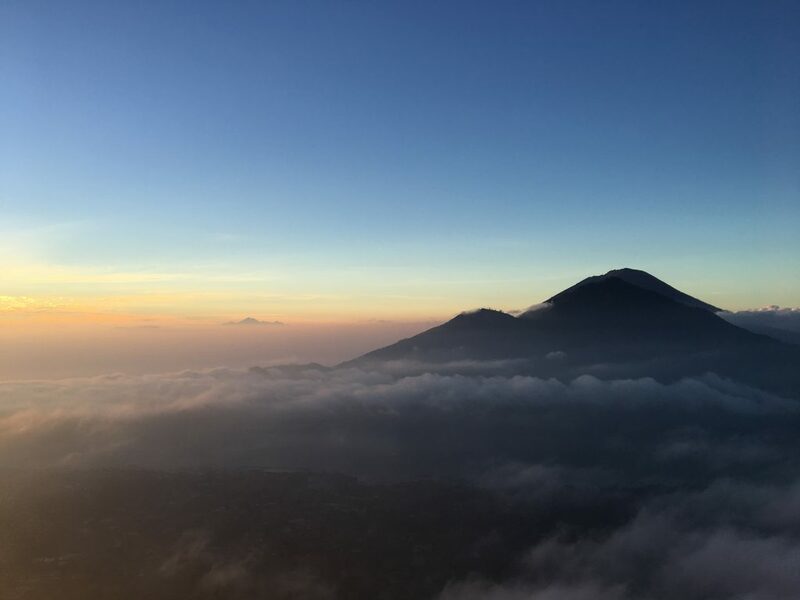 How to get to Mount Batur? There are two ways for your transport which is either the paid excursion or making your own way. 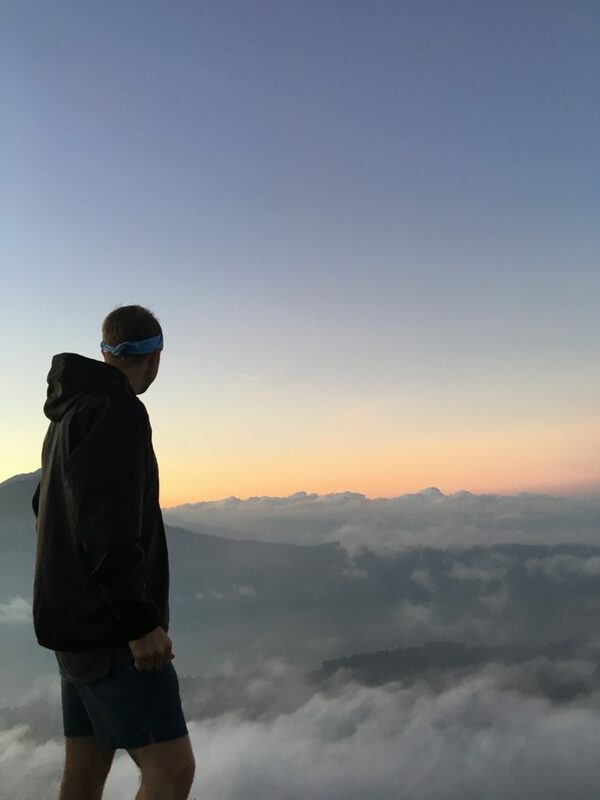 With the paid Mount Batur Trekking trip you don’t have to worry about a thing apart from getting out of bed as they pick you up on your doorstep and also bring you back to your accommodation. Also, you can create your own journey, however, making your own way there will involve driving up a very steep windy hill for roughly 20 minutes on top of the journey from where ever your travelling from. There are 2 car parks at the bottom to park your car or scooter. 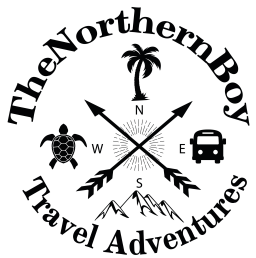 The trip will obviously be cheaper making your own way, however for your first time I would highly recommend paying for the guide as they will make it a fun and safe adventure for you. Climbing up to the plummet takes roughly 50 minutes this is about average time due to the amount of other group of spectators also trekking up the narrow pathways. So this comes with short intervals of waiting in certain areas due to the sand and rock formation, one thing to take note of is the darkness on your accent and it is very dark and slippy. However, your guide will provide you with a torch to aid your vision. Once you reach the top it’s quite a surreal feeling waiting with all the spectators to make an appearance. Then, once it starts to rise you can feel the excitement. The best thing we experienced was a group of randomly welcomed monkeys turning up, they just appeared from nowhere which was crazy. We instantly started feeding them and quickly forget about the sunrise for a short time, ooops. 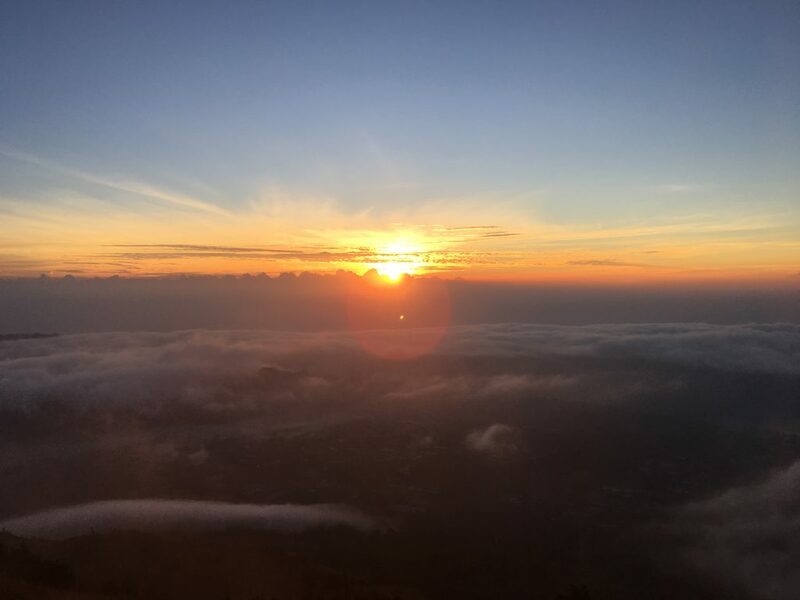 Another amazing thing is being higher than the clouds on Mount Batur Bali and the sun rays shimmer across them for an epic view. Once the sun is up you can see for miles across the land spotting out other epic mountain in the distance, the depth of the volcanic crater and how the clouds wrap around the land. 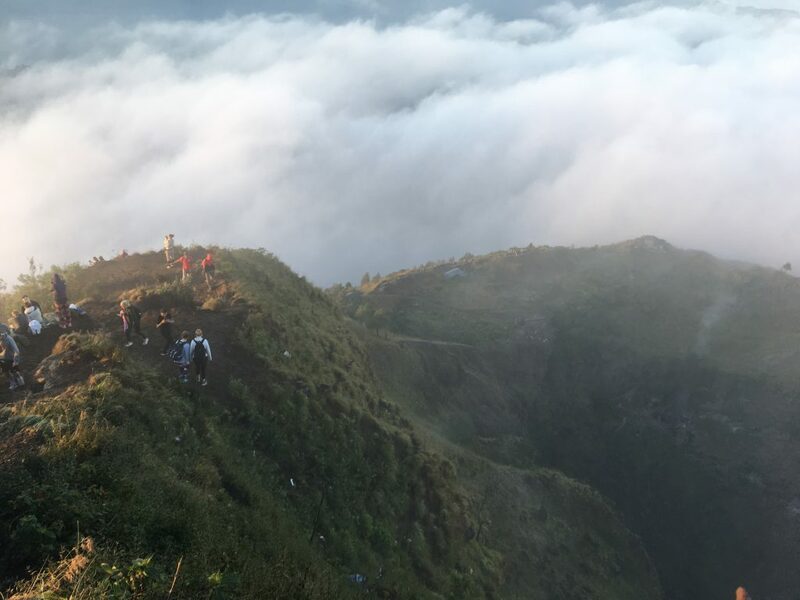 Anyone with a generally okay fitness level will be fine doing the Mount Batur Bali hike, some areas are a little more difficult than others but in no way is it difficult. Although, it will help wearing the correct attire i.e light jacket, shorts and walking boots or trainers. Funnily enough a girl in our group wore sandals. Disaster. The last thing is to just sit back with a hot drink which can be purchased at the top and just take in the incredible views. Another real cool thing is the pockets of hot steam coming up in random areas on the volcano due to the activity underneath the volcano. Footwear – Wear the correct footwear, if you don’t it’s unsafe and will not be an enjoyable experience. Clothing – At the top it is cool to later in the morning so take a light jacket to stay warm. 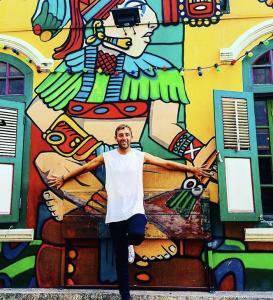 Guide – You might want to do the cheaper option but it is a lot more fun experience having a guide. Torch – Make sure you bring a torch even if you’re getting a guide as you never know! 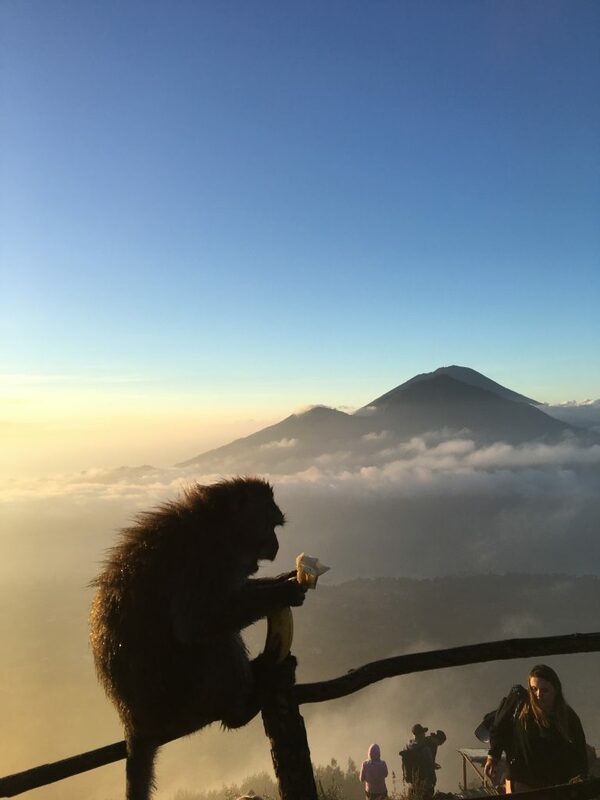 Food – I was hungry at the top as the monkeys took my only eggs! Take some extra food as you will be on the mountain for a few hours. Wow, this sounds like an amazing experience! I’d love to see the monkeys, although I’d definitely want to take extra food since I can get hangry even if cute monkeys are involved. Ha! It was amazing, the views up there are absolutely crazy.. It was my only food, I nearly chased it 🙂 have you been to Ubud?